This continued back and forth until there was a long, awkward silence. Ed broke the silence. Ed: “But if we don’t take the risk we might never know what we could be together.” I reached out and squeezed Leonor’s hand for the first time. Looking back today, we ask ourselves, “Do we tell each other about the good qualities we see in each other? Do we talk and listen to each other like we used to?” Not always. We’re as imperfect as they come; but remembering how we used to be helps us keep taking the risk again and again to be more than best friends. 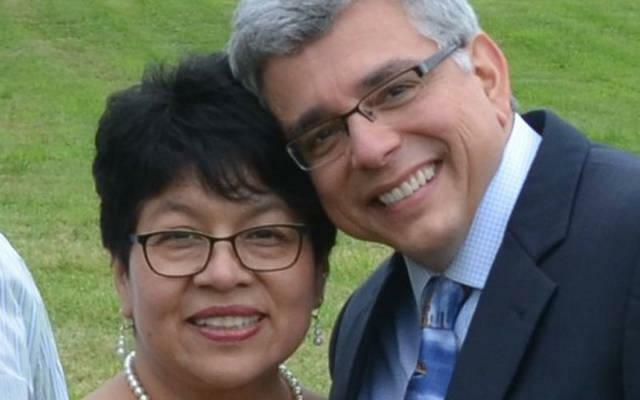 Leonor “Leo” and Ed Rivera are members of the local Worldwide Marriage Encounter community.